Columbia Rubber Mills’ high density molded rubber snowplow blades and cutting edges cost less than steel blades and last longer. 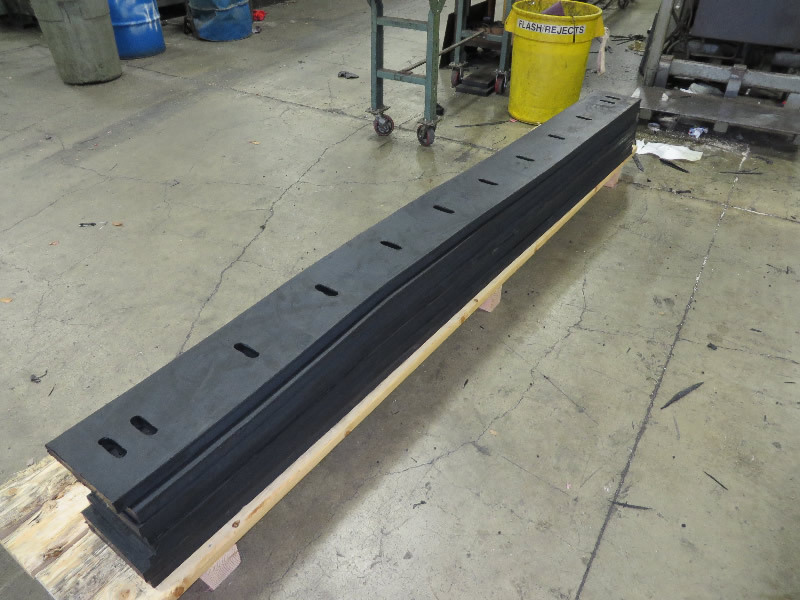 Unlike many manufacturers’ extruded rubber blades, our snowplow blades are made from resilient compounds molded under 800 tons of pressure for maximum durability. Our rubber snowplow blades and cutting edges increase safety by gliding smoothly over most road surface irregularities for safer high-speed runs, allowing users to remove snow safely in the shortest possible time. And, because they absorb impact shock on rough surfaces, there’s less chance of damage to equipment or injury to operators. 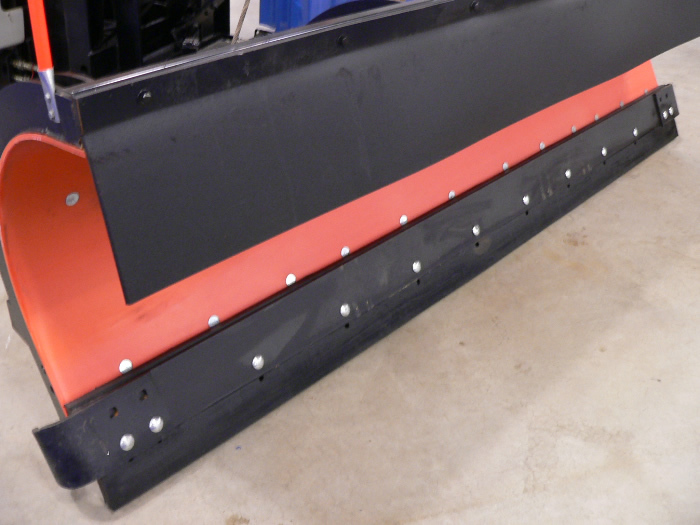 Columbia Rubber Mills' snowplow blades and cutting edges unique "squeegee" action bites through heavy snow, light snow, and slush with equal ease. They easily adjust to road surface irregularities, eliminating gouging and giving operators a smooth ride over most surfaces—including pavement markers. 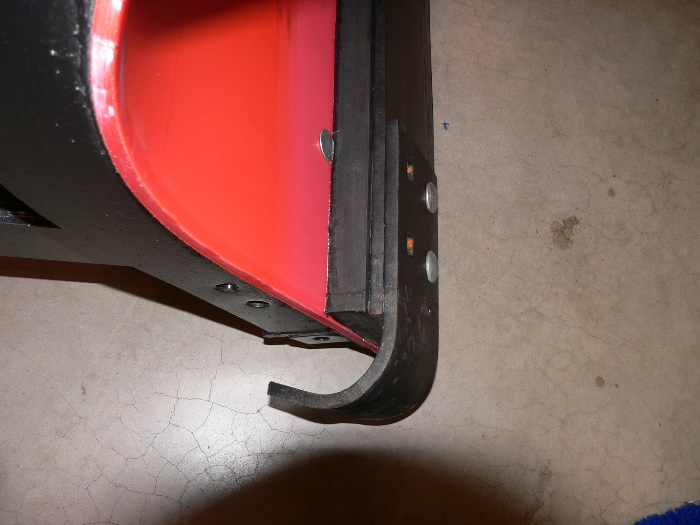 Because they need to be replaced far less frequently than steel snowplow blades and edges, our blades result in less downtime and fewer man hours spent on maintenance. Request a quote on high density rubber snowplow blades and cutting edges from Columbia Rubber Mills, or contact us to learn more.